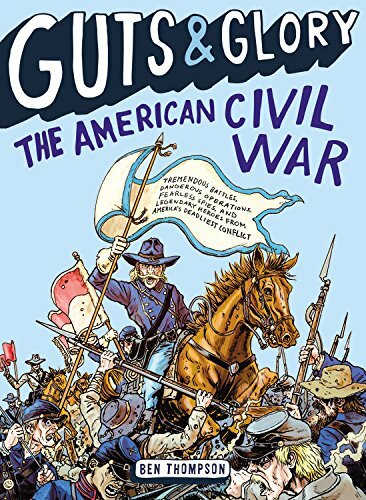 My public school education only gave me the "textbook" version of the Civil War. 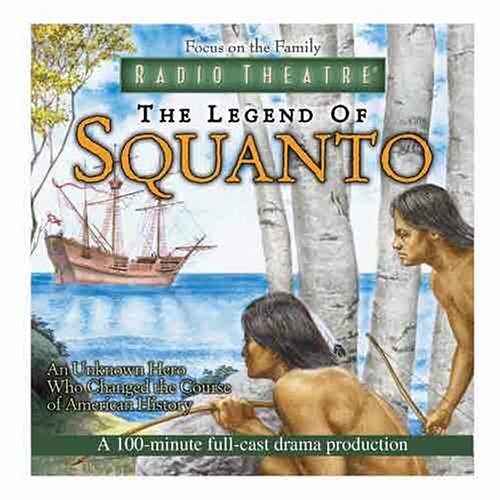 Now that I am homeschooling my children I once again see that there was just so much more to the story. 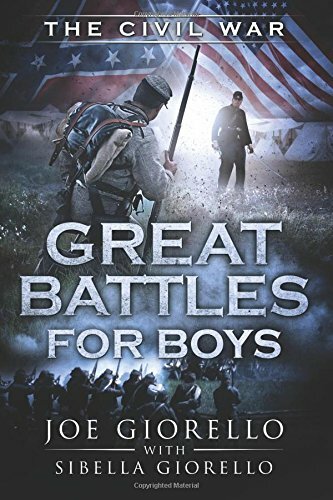 A huge advantage to homeschooling is giving our children an accurate picture of history, and presenting it in a way that is engaging and memorable and yet... keeping things SIMPLE. With a few well chosen books, projects, and other resources, I've learned we can accomplish a lot in our homeschool. 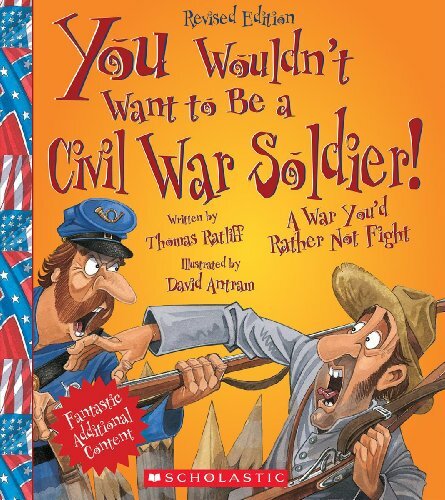 This collection of Civil War resources will help you keep things simple - and provide choices for every type of learner on your list. 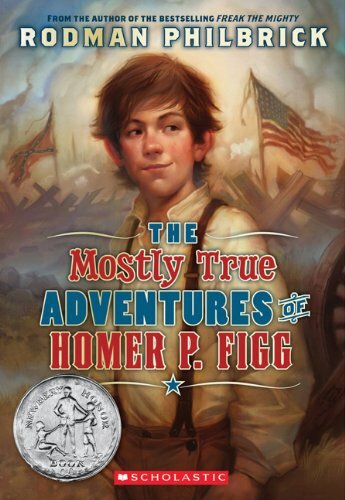 What a tremendous opportunity we have to teach our children history in such a meaningful way. Read the Primary Sources The Declaration of Independence, The Emancipation Proclamation, and The Constitution of the United States. 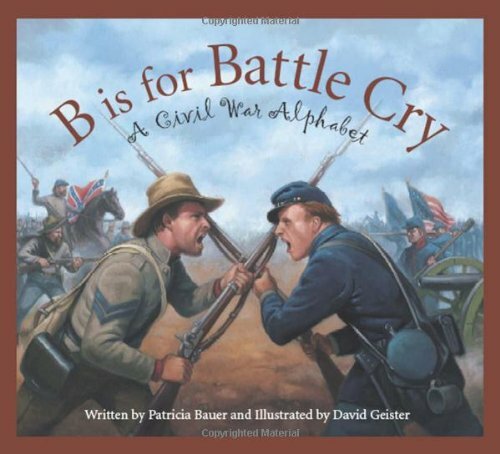 Here are some more resources to help you with your studies of the American Civil War. Study maps from the Civil War era such as this one from Scholastic showing the states and capitals of the Union and Confederacy. 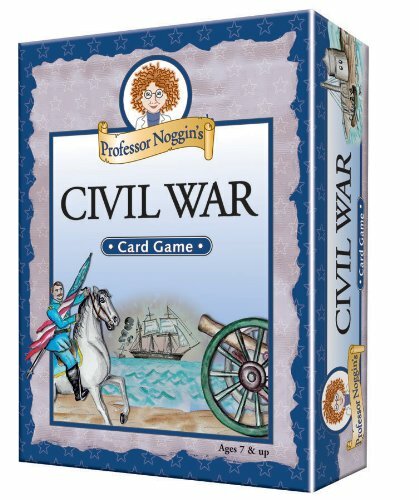 Play a Civil War Vocabulary Matching Game, a Civil War Printable Board Game, or Professor Noggin's Civil War Trivia Game. 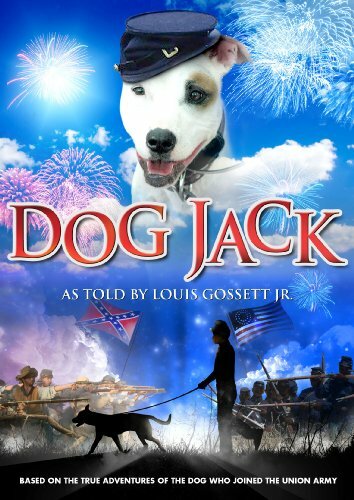 This list of Civil War films and apps for kids offers descriptions to help you determine if the movies are right for your family. 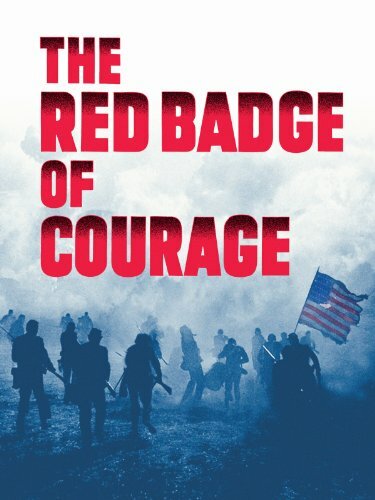 Here's another list of Civil War movies, most of these are for upper grades. Visit a Civil War Battleground, local Civil War cemetery, or see a Civil War Re-enactment. We were able to go on a fascinating field trip where local historians helped us understand more about the Civil War battles that occurred in our town, and we were able to walk along trails where it happened. 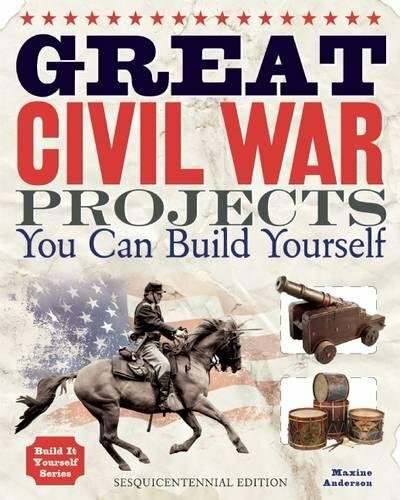 Build Civil War Projects - Using this book, you and your students can work on Civil War-era projects together. 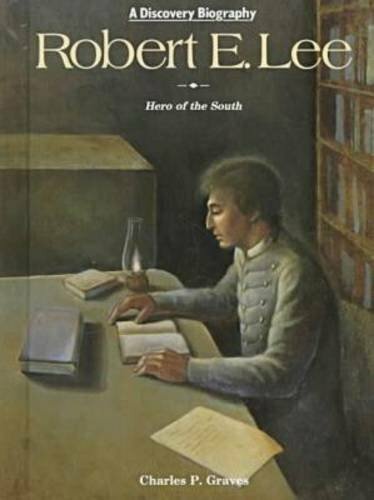 Civil War Era Recipes - Learn about the foods eaten by soldiers by following recipes from the Civil War era. 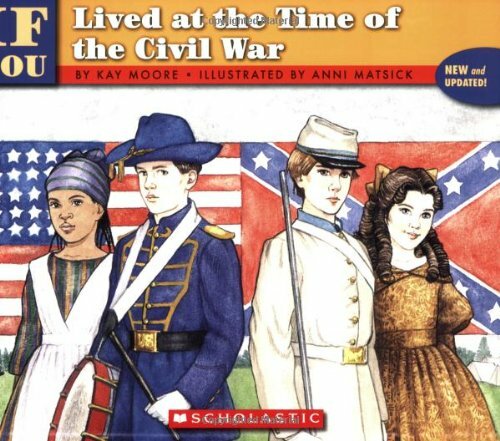 Create a Civil War Lapbook from Jimmie's Collage or use this Free Civil War Lapbook from Life of a Homeschool Mom. 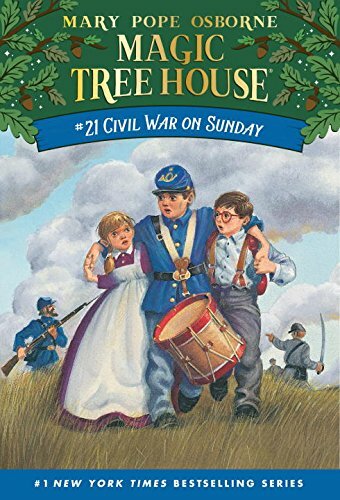 Homeschool in the Woods has a thorough unit study on the Civil War. 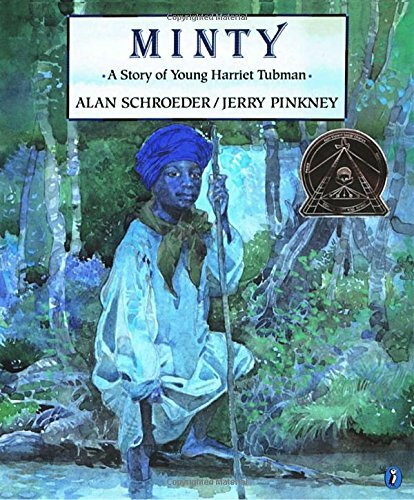 Read this review by Brandy at Half a Hundred Acre Wood for more info. 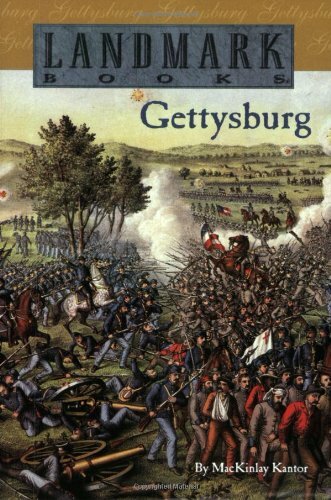 Use copywork of Civil War Quotes and Documents to help your students not only practice their handwriting, but become more familiar with historical documents and quotes. You can find this copywork in manuscript or cursive. 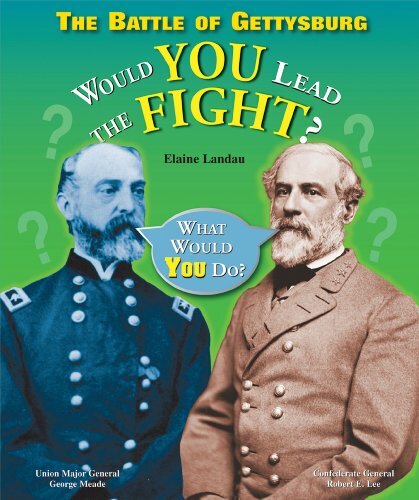 Are you learning about The Civil War this year in your homeschool? I hope these resources are helpful to you! When we abandoned the ideal of public school for homeschooling, one of the most eye opening experiences for me was teaching history. 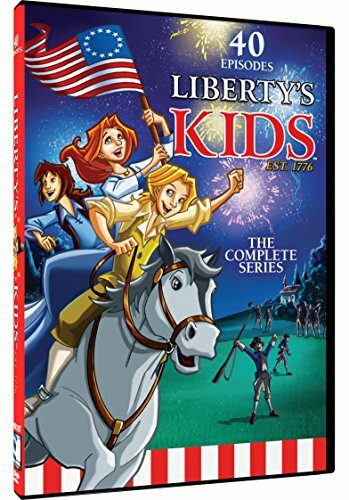 It was then that I realized the INACCURACY and LACK OF DEPTH in the public school history curriculum. Homeschooling gave us an opportunity to go so much deeper in our studies of the Pilgrims than we ever did in public school. 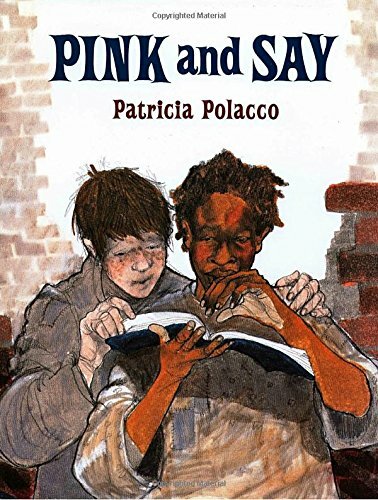 We only learned the "textbook" version -- and there is so much more to the story. We made our first notebooks during this time, too - so many wonderful memories. 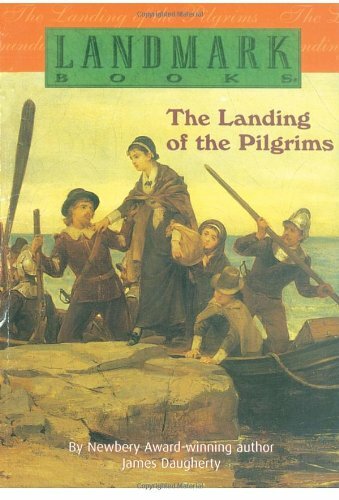 Below are some resources to help you teach your children all about the Pilgrims. Have fun, and remember -- if your kids are super interested in this, take time and stop to learn for a while. You won't regret it. 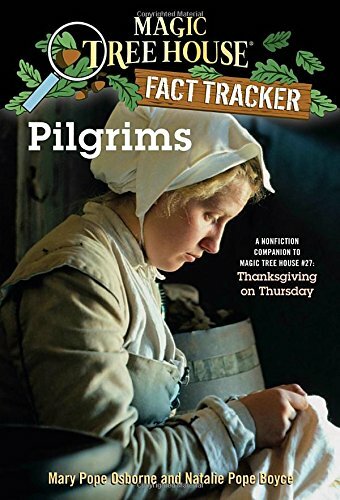 Concise history about the Pilgrims - This site gives a good overview of the story of the Pilgrims for children. Mayflower History - In depth website offering information about the Mayflower and it's passengers. You can find the Mayflower Passenger List, the Mayflower Genealogy, and much, much more. Plimoth Plantation - Visit this page to learn all about Plimoth Plantation and find activities designed just for kids. Don't miss how to Talk Like a Pilgrim. 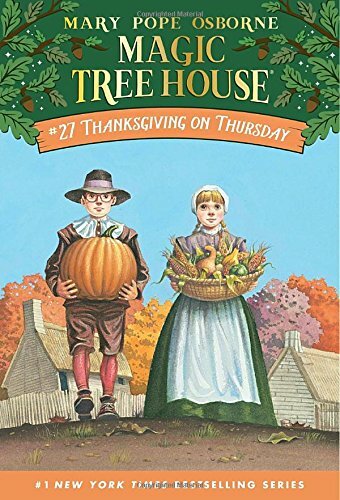 I know my kids would love it if we all started talking like Pilgrims for a day. 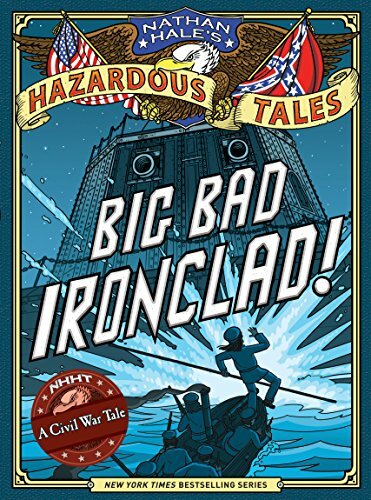 You can also take a Virtual Field Trip, find coloring pages, and an Interactive activity where you are the Historian. A Pilgrimage to Plymouth - Read about Brandi (from Half-a-Hundred Acre Wood) Ferrell's visit to Plymouth and her family's experience visiting this historical location first hand. 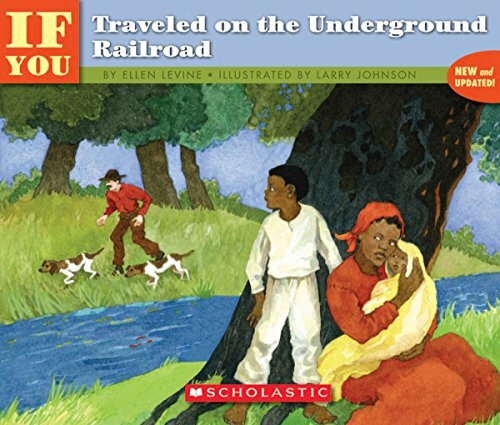 Stories of the Pilgrims - You can read these wonderful stories for free at The Baldwin Project. These stories follow the journey of the Pilgrims. 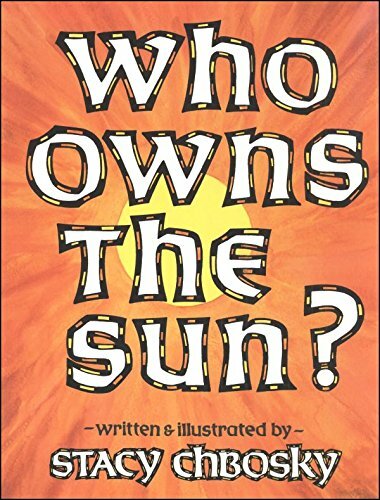 Read about how Mary used this resource in her homeschool when her children were younger. 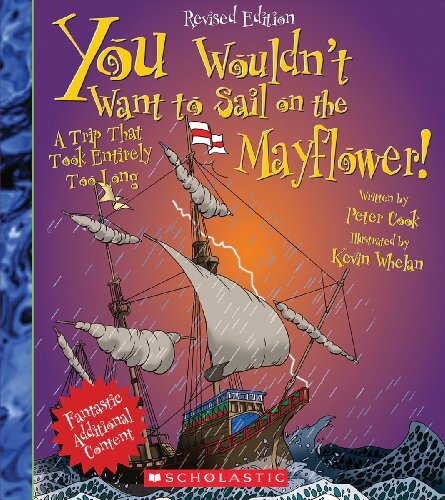 Children on the Mayflower - You can read some brief information about the children who were on the Mayflower and the important role they played. Beyond the Pilgrim Story - This site provides many details that help you go deeper in your studies about the Pilgrims. You can read the Mayflower Compact, what has been said about the Pilgrims over the years, about their relationship with the Native Americans, their provisions lists, and more. Videos about the Pilgrims - list of short videos about the Pilgrims, from various websites. 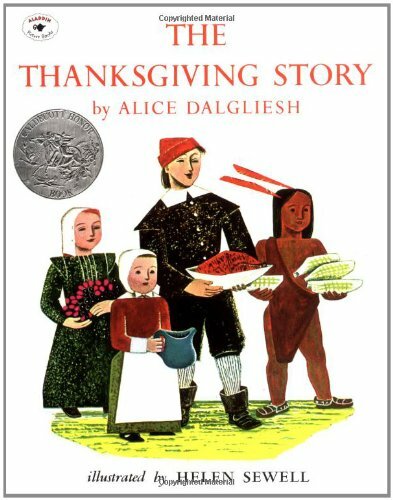 There are a few Ted-Ed videos about the Pilgrims such as The Pilgrim's First Thanksgiving and When is Thanksgiving? Of course, as with any videos online, please preview to see if they are appropriate for your family. 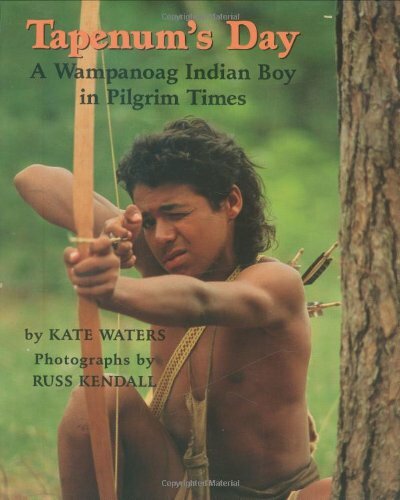 Dangerous Journey: The Story of Pilgrim's Progress Videos - You can watch this book come to life. This Charlie Brown video is an educational classic. 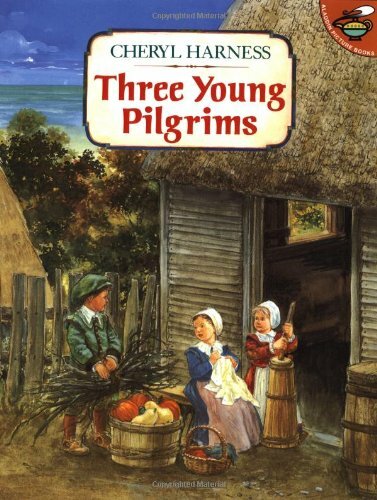 Unit Study About the Pilgrims - These fun activities will enhance your student's knowledge about the Pilgrims. Make a pocket, document your family tree, play games that the Pilgrims may have played, and make a pilgrim-inspired meal. How to Draw Cartoon Pilgrims - Anything that involves art, my kids are going to love. 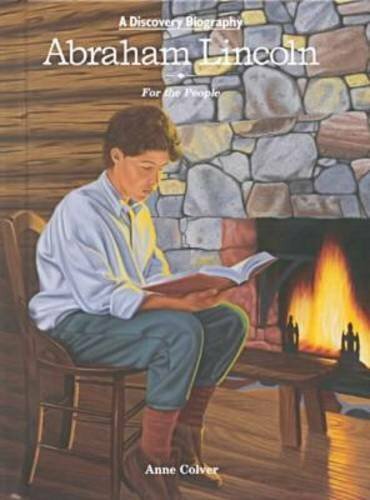 Pilgrim Unit Study - Unit study resources designed primarily for preschool through fifth grade. 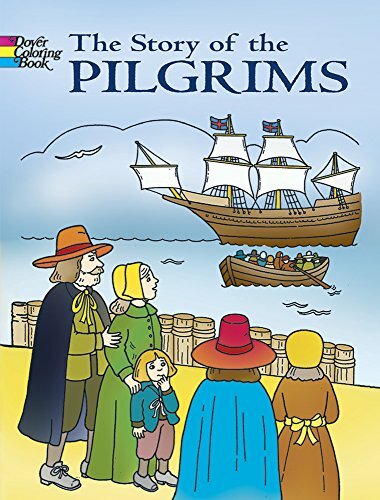 Links to plenty of crafts and other ideas to engage your children in learning about the pilgrims. Lego Pilgrims History Lesson - Great idea for using Lego mini-figs to act out the story of the Pilgrims. Anything involving Legos is a hit in our house! Clothespin Pilgrims - this tutorial shows you how to make beautiful clothespin Pilgrims. Dye a shirt using onion skins - This activity shows your children just how resourceful the Pilgrims had to be. They can dye a shirt or other fabric using onion skins. Copywork for Younger Children - You'll find pilgrim copywork and other activities here for younger children from Mama's Learning Corner. 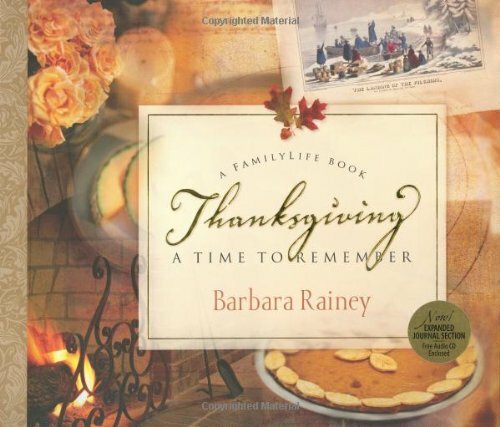 Thanksgiving Hymns - While this site isn't specifically about the Pilgrims, it lists hymns for Thanksgiving that could be a beautiful addition to your morning time while you are learning about the Pilgrims. 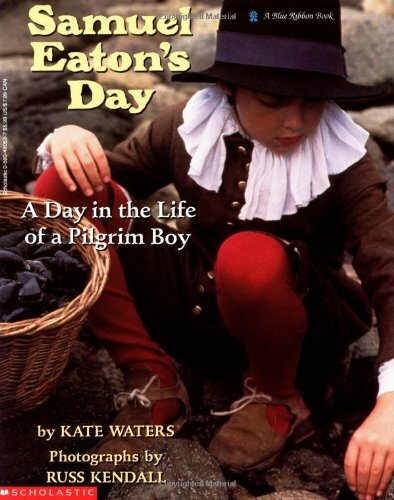 Pilgrim Crafts and Activities - There are so many fun hands on crafts and activities you can do about the Pilgrims. Here's a list of some to pick and choose from. 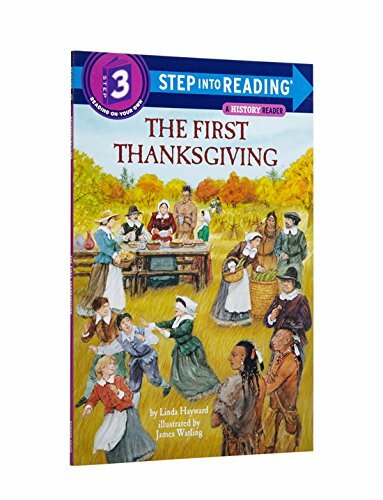 Make Pilgrim Recipes - Engaging your children in learning about the Pilgrims through cooking can be a fun way to incorporate history into your day. 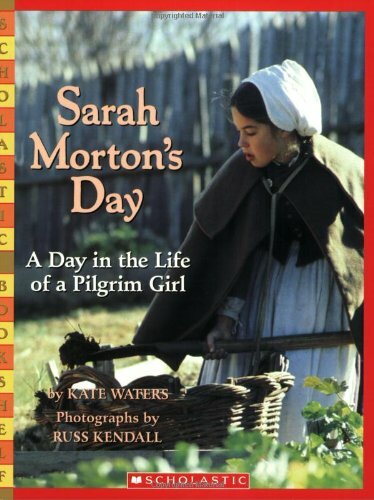 Are you studying about the pilgrims this year in your homeschool?